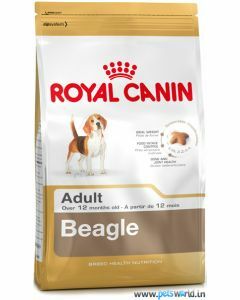 Beagles have a healthy appetite and are known for not being so picky about food. 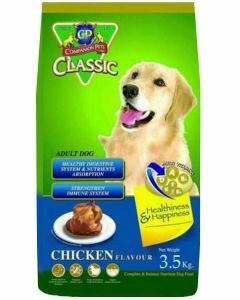 They tend to be fully satisfied with the food they are being fed. 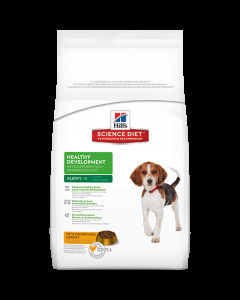 This trait helps you to feed your Beagle all the nutritional food your desire to give him. 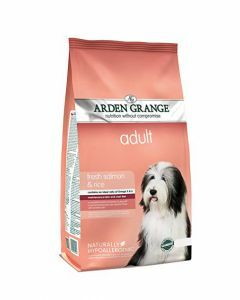 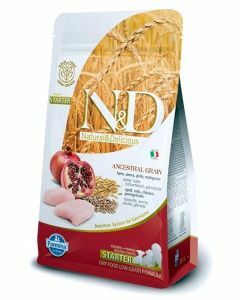 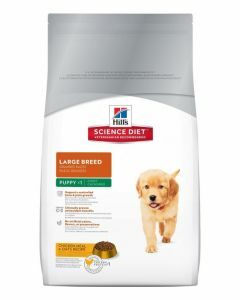 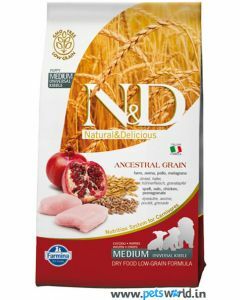 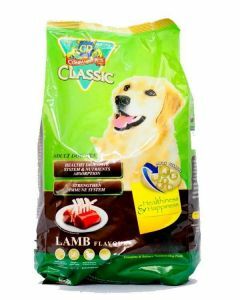 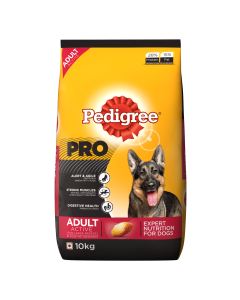 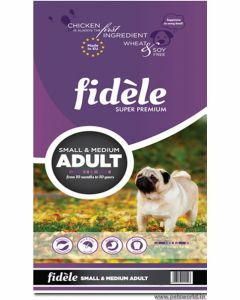 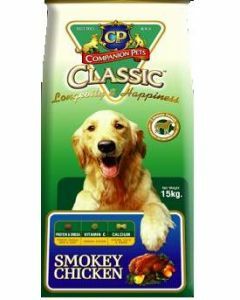 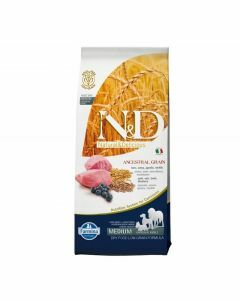 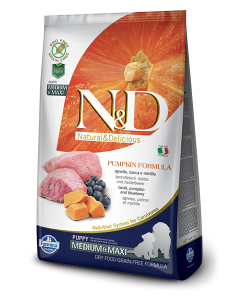 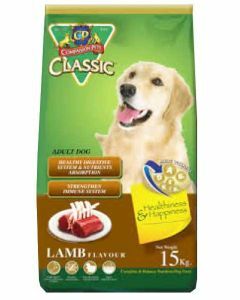 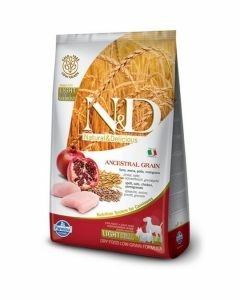 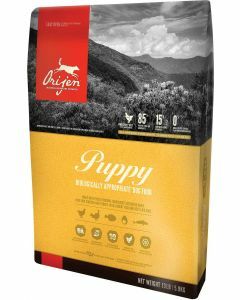 At PetsWorld, we stock the highest quality diet for puppies, adults as well as senior Beagles. 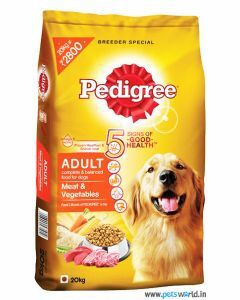 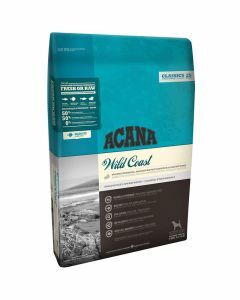 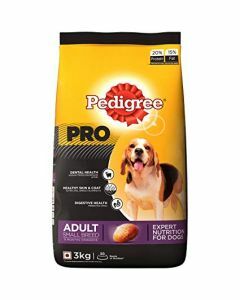 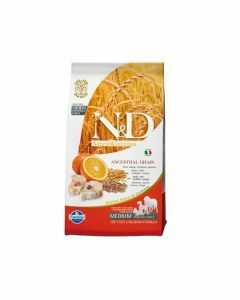 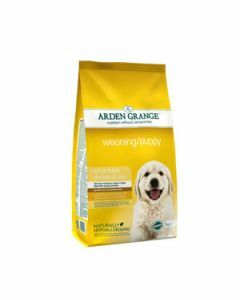 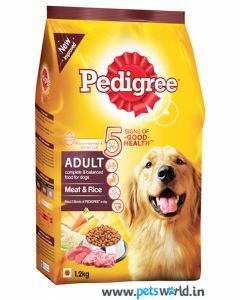 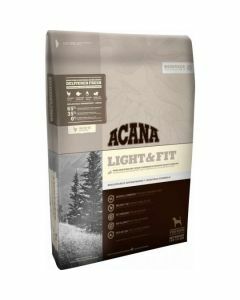 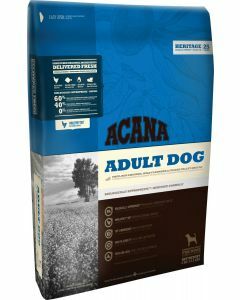 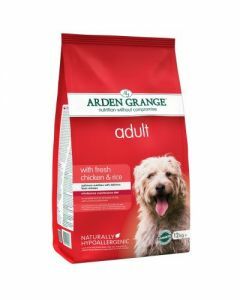 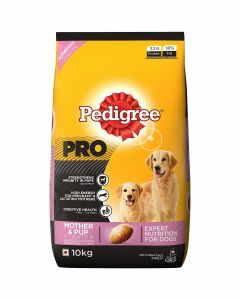 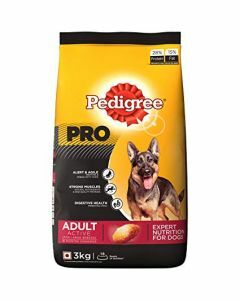 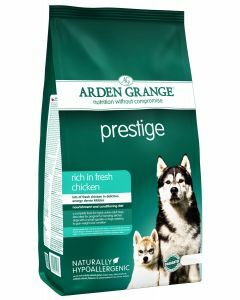 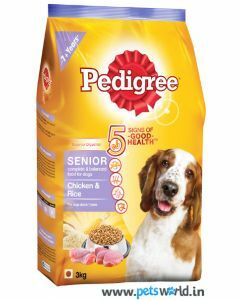 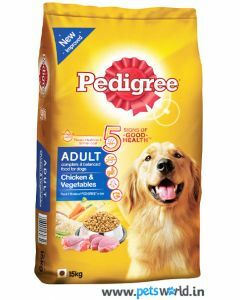 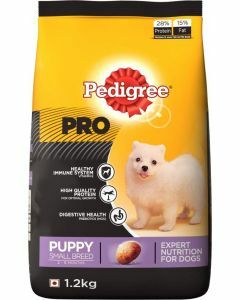 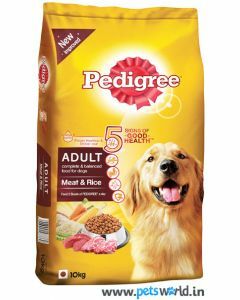 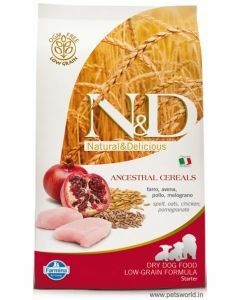 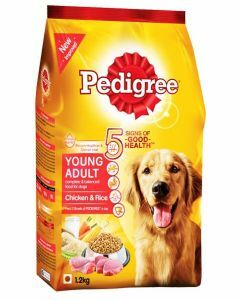 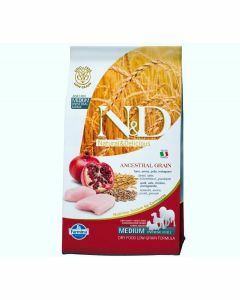 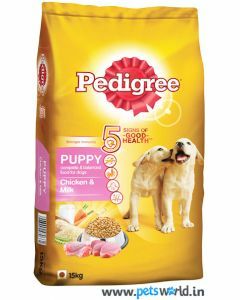 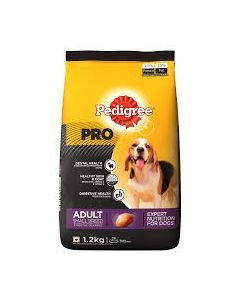 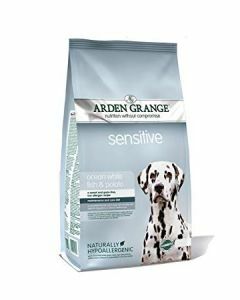 We have the diet from reputed brands like Pedigree, Cp Classic, Fideles, Hills, Arden Grange, Farmina, Royal Canin etc for giving the highest nourishment to your pet Beagles. 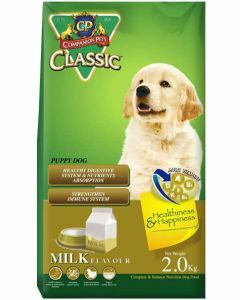 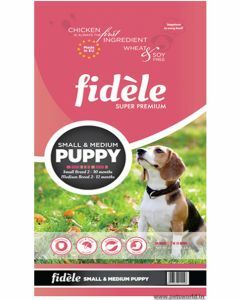 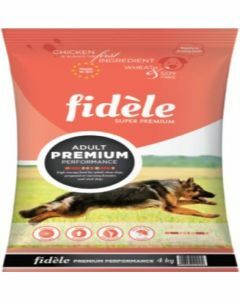 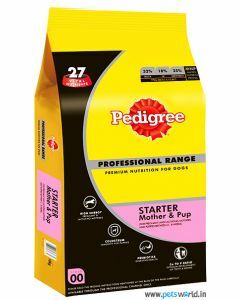 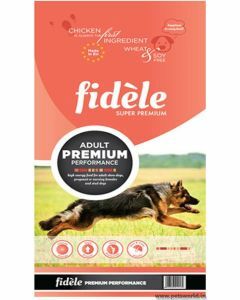 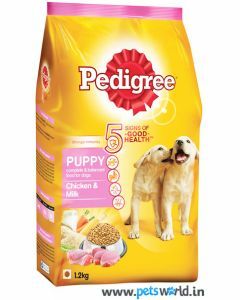 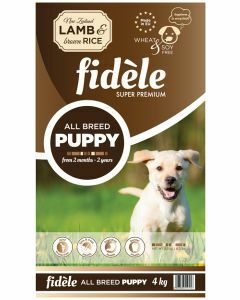 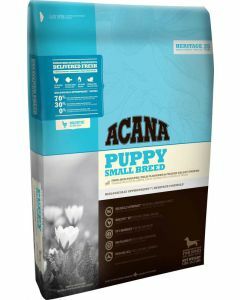 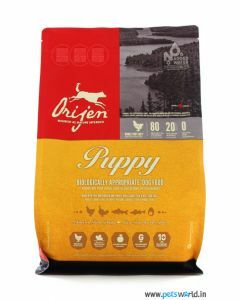 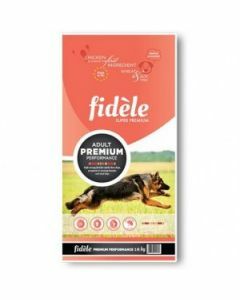 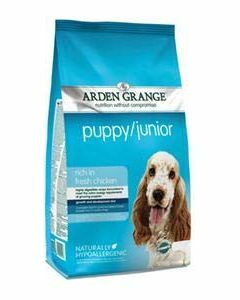 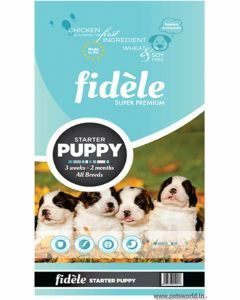 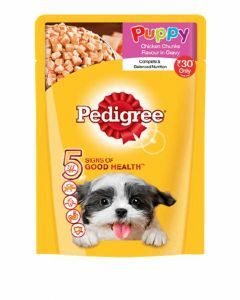 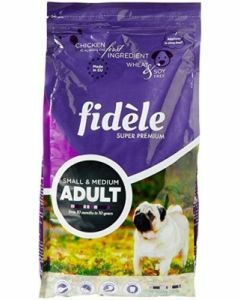 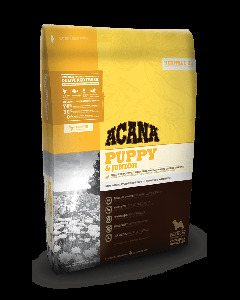 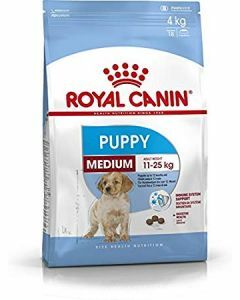 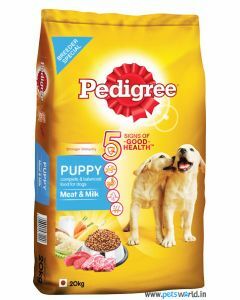 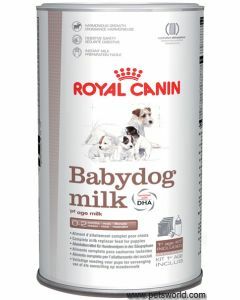 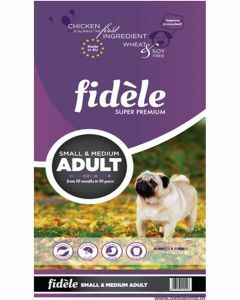 For supporting excellent growth and development in puppy Beagles, we have diets like Pedigree Puppy Chicken and Milk, Fidele Puppy Lamb and Rice, CP Classic Puppy Food Milk which also builds proper muscle mass in them. 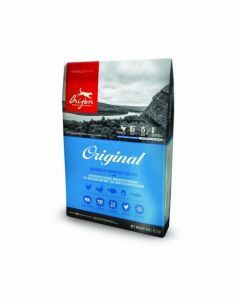 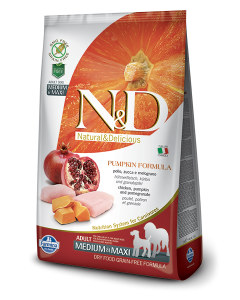 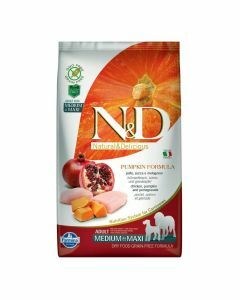 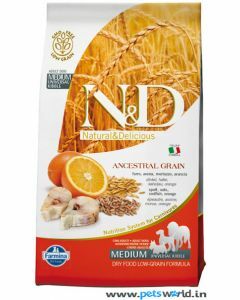 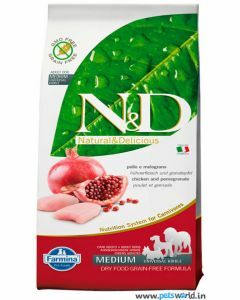 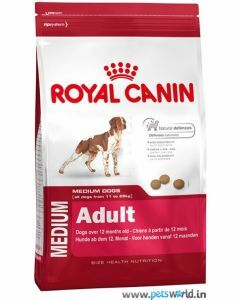 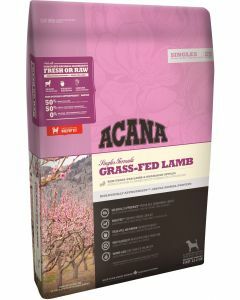 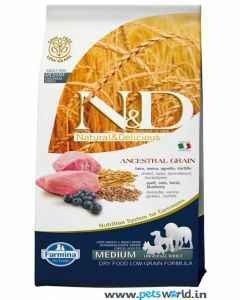 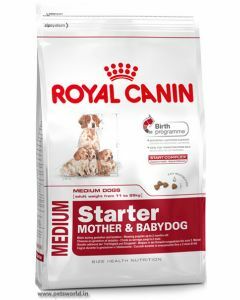 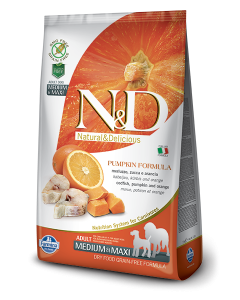 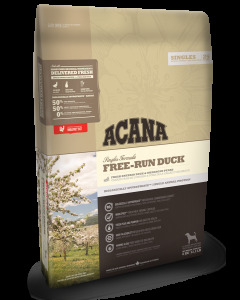 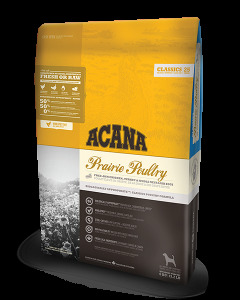 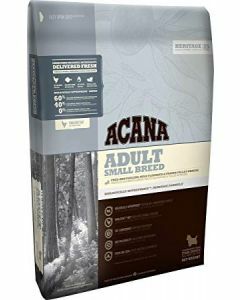 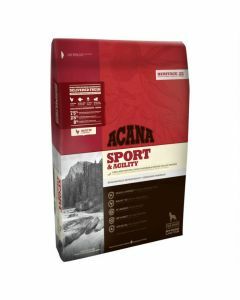 As for providing strength and stamina to adult Beagles, we have Farmina N&D Grain Free Pumpkin Lamb and Blueberry, Royal Canin Medium Adult, Royal Canin Beagle Adult which are also rich in super antioxidants. 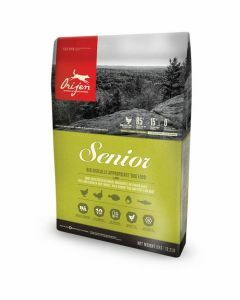 We also have the diet for senior Beagles viz. 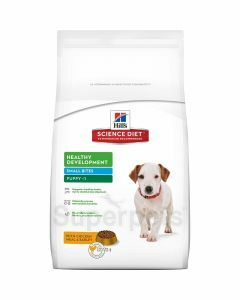 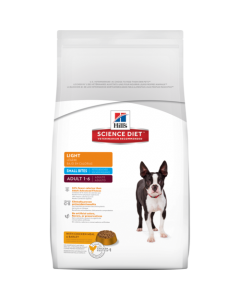 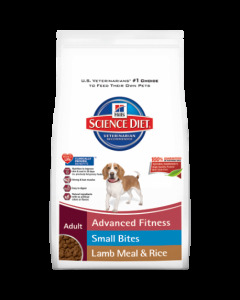 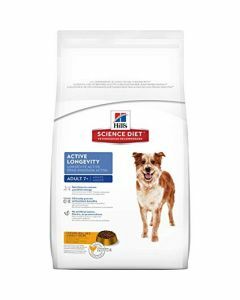 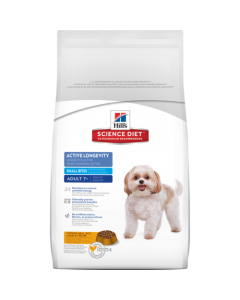 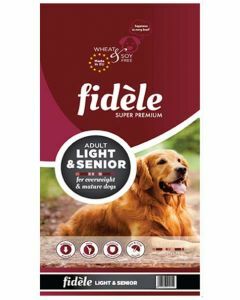 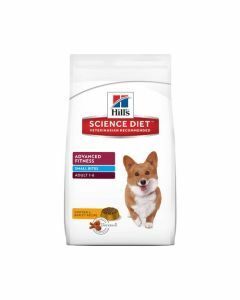 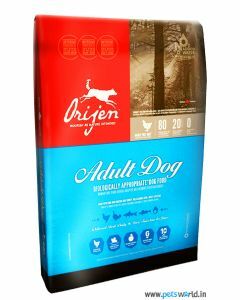 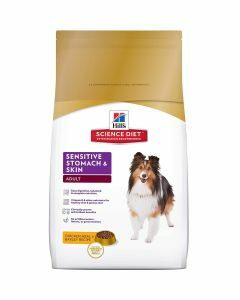 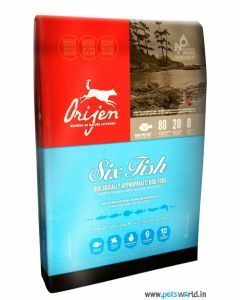 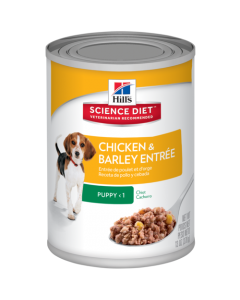 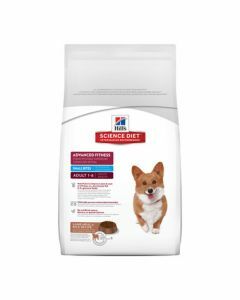 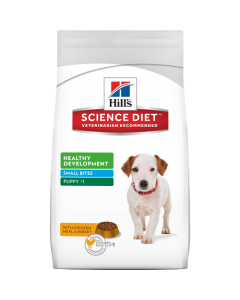 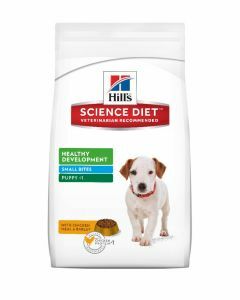 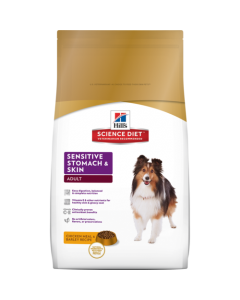 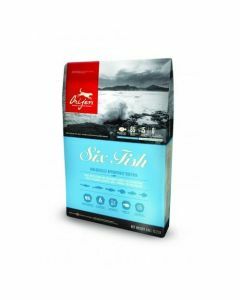 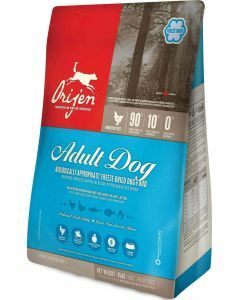 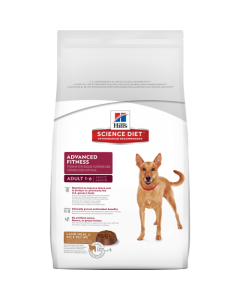 Hills Science Adult 7+ Active Longevity, Fidele Light and Senior Adult Dog Food and Orijen Senior which contain essential fatty acids, maintaining strong bones and teeth in mature Beagles.